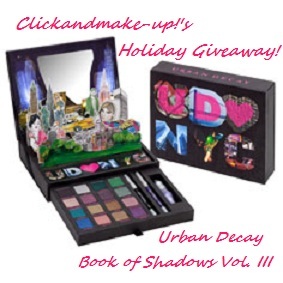 Click and Make-Up Beauty Blog: Announcement of Urban Decay NYC BOS Giveaway Winner! 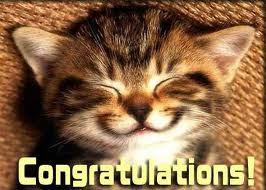 Announcement of Urban Decay NYC BOS Giveaway Winner! Man-oh-man...I had no idea it would take so long to go through all your lovely comments! I have a feeling my myopia has gone from -2.75 to -4! 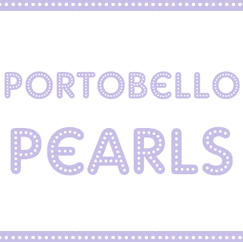 Thank you so much for all your favourite products recommendations and beauty tips and tweets, FB and Bloglovin' follows! Y'all are fab! I'll send you an email in a moment Jenny for your address deets please! Thanks so much for entering my giveaway and here's what'll be winging it's way in the post to you soon! 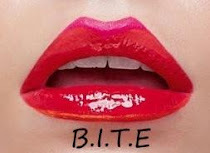 In the meantime I recommend that you all check out her great blog here! Sorry if you didn't win this time but I'll be holding another make up giveaway soon as I've really enjoyed hosting this one and discovering so many of new and wonderful beauty blogs! Well done to the winner.. an amazing prize!! awww... lucky girl! Congrats Jenny! Congrats Jenny, you lucky thing!